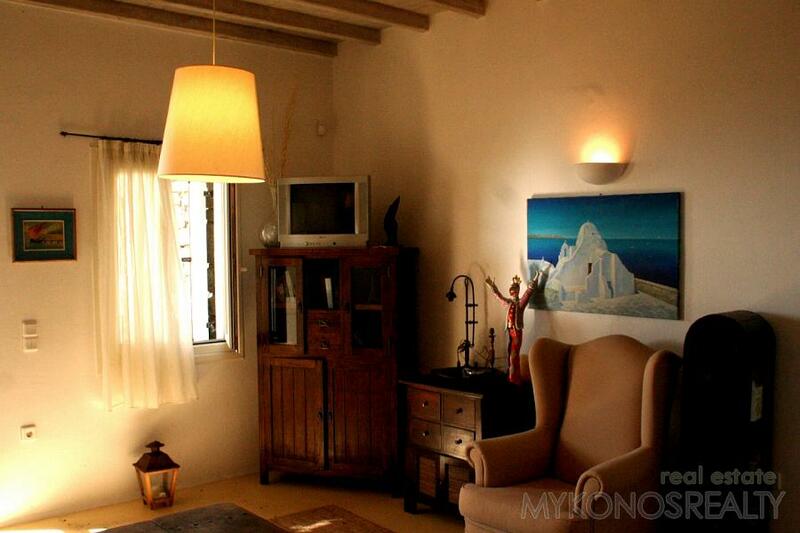 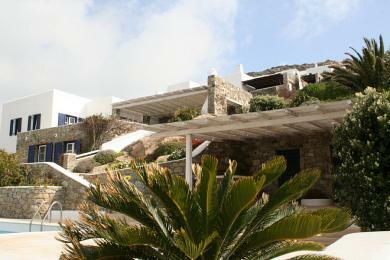 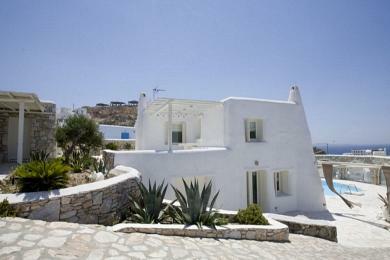 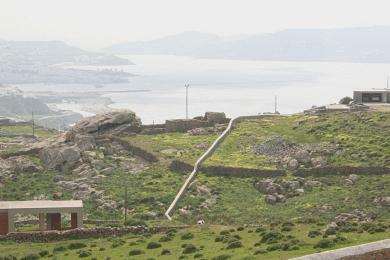 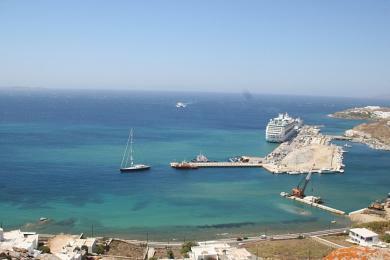 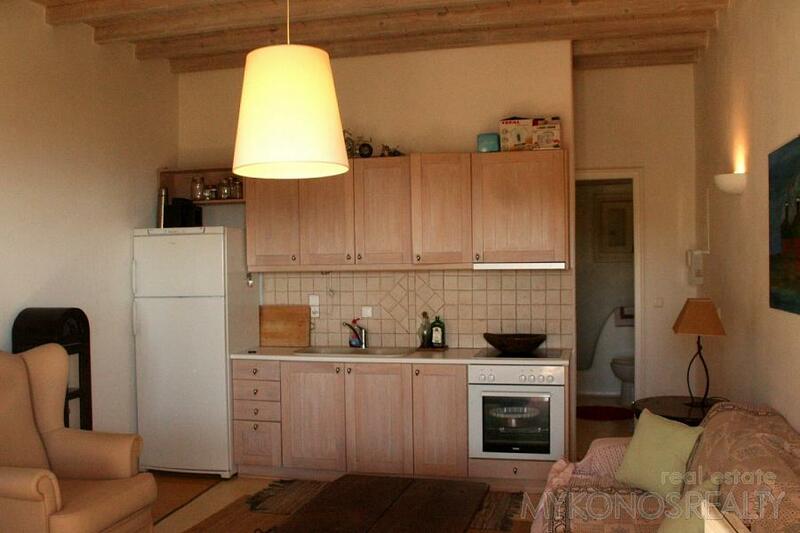 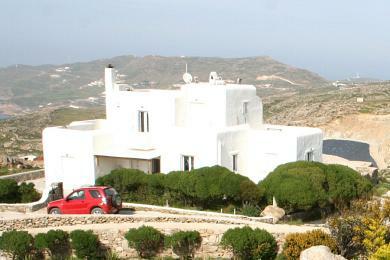 Kounoupas, flat 41sq.m first floor, in very good condition, in very luxurious complex of flats. 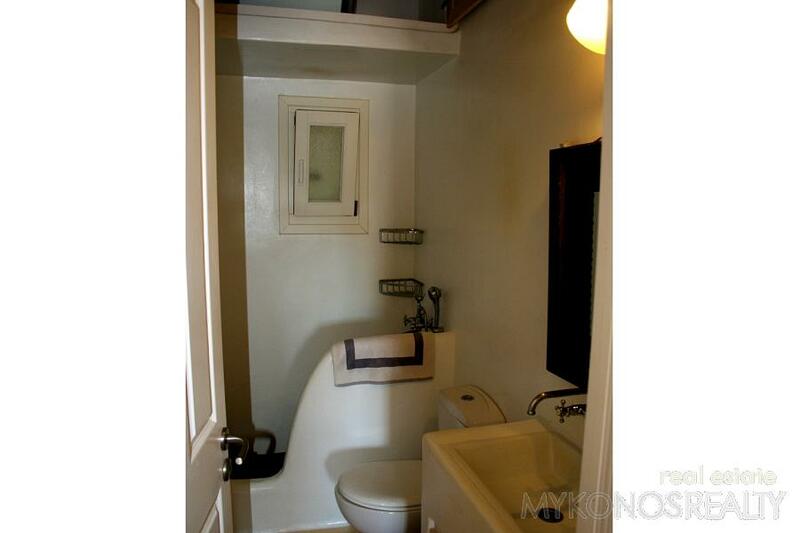 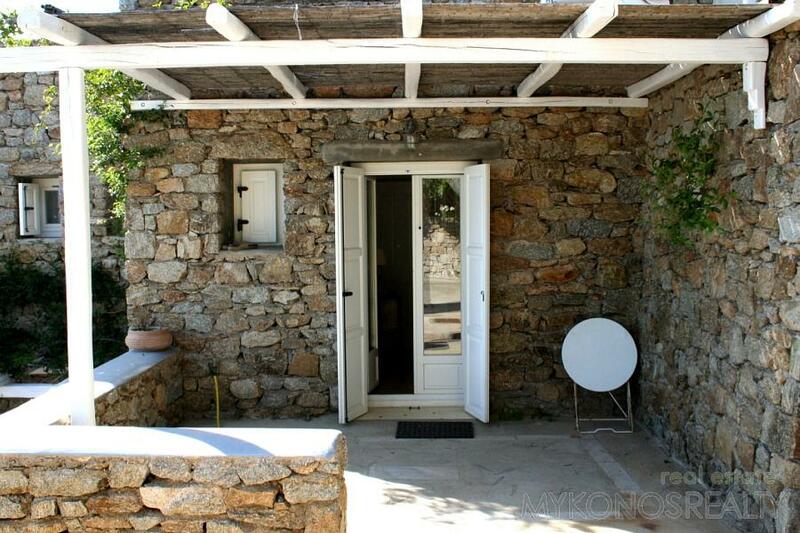 It consists of a sitting area with kitchen, one bedroom, one bathroom, and two big verandahs with pergolas. 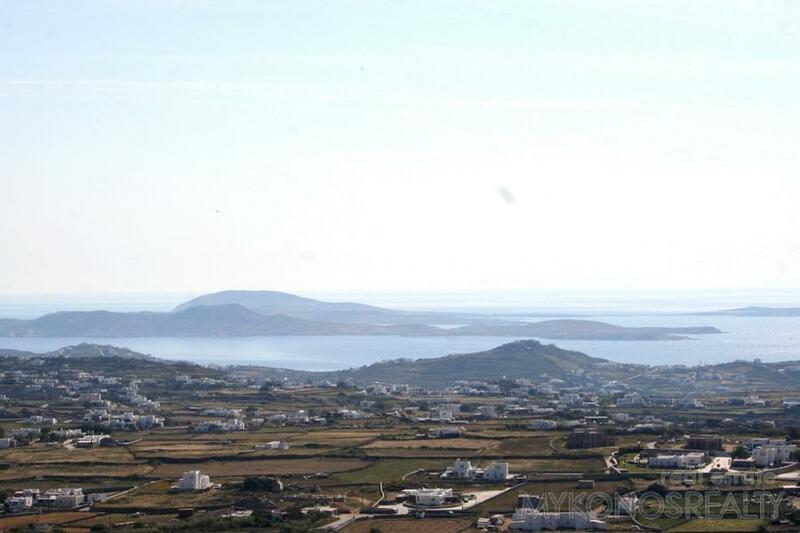 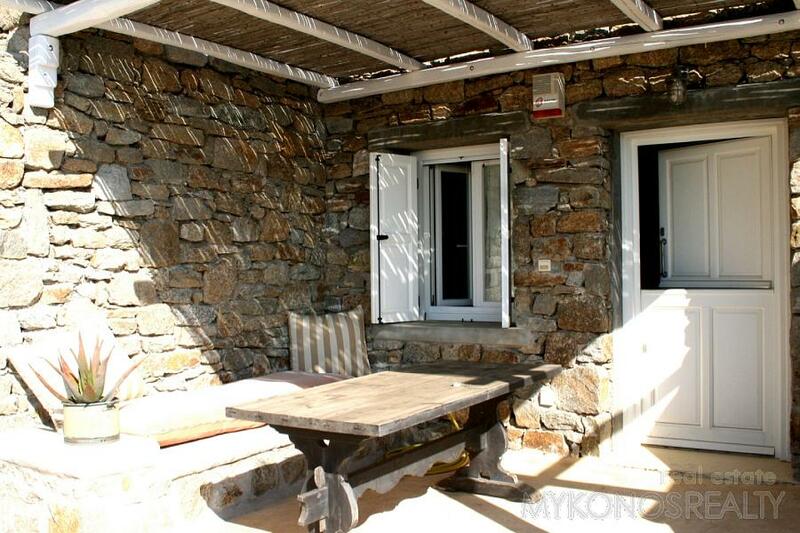 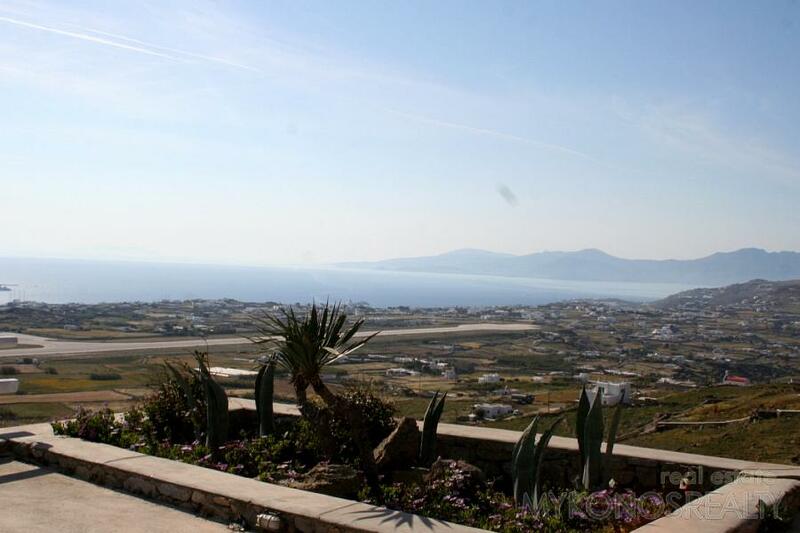 Fantastic, panoramic, amphitheatrical, unobstructed and unconstricted view to Mykonos Town, the Aegean Sea, Paros, Delos, Syros, Sifnos, Yaros, Tinos and the fantastic sunset. 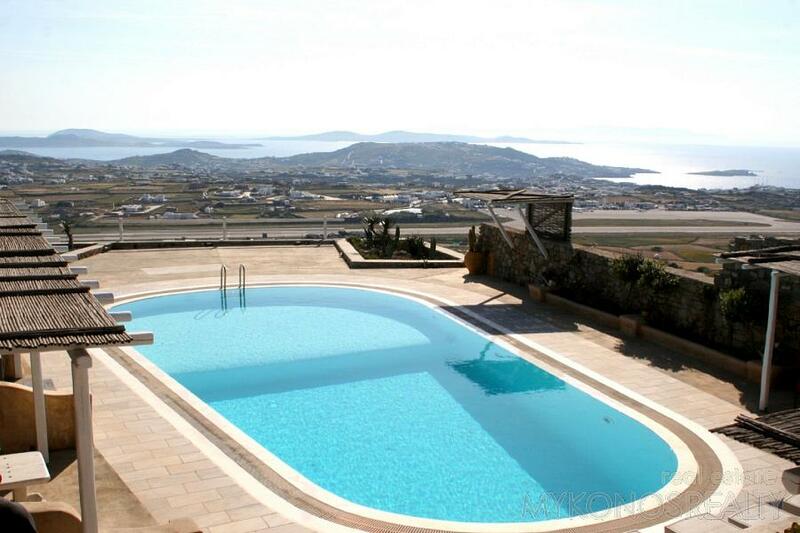 Excellent lay- out of all outdoor spaces, big swimming pool for common use, bar and bbq, beautiful garden, big stone-paved parking.